In a world that is so readily connected to so much information, it seems totally counterintuitive that useful, timely, relevant information is a rarity. We're all tracking, seeking and consuming more information all the time. The problem is there's so much to sort and filter through to find the good stuff. Frankly, consumers are so hungry for the 'right' information and so demanding of immediacy they will do whatever it takes to get it right now. Nothing less will do. You may be thinking there's a concern of information overload, but the fact is consumers still embrace relevant, personal, useful information, any time, any place and any way they can get it. Despite the fact we're all bombarded with information, there's little to no sign of fatigue. Information has always been a status symbol in society, whether it was elders and wise men of the past or today's news and information junkies. If you're in the know, it gives you some sort of status amongst your peer groups. There are two important points for organizations in todays over abundant, yet info-scarce world. First, the desire and outright need to visualize information -- basically, the presentation of information -- is as important as the information itself, because consumers need and want to access, visualize and understand the world around them as quickly as possible. Organizations that can't communicate well and quickly get marginalized. The second opportunity for organizations is to act as the champion for easily accessed, relevant data. By being able to sort and filter the hoards of data available today and serve it up to the consumer, organizations must create meaningful, new relationships that can vault a company's reputation and credibility. The ability to connect real world objects to digital information is an emerging trend that will only explode in the near future. 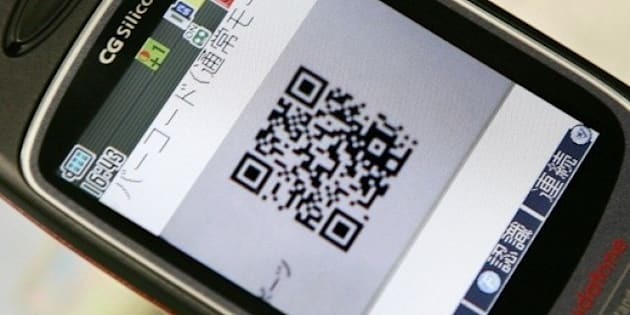 You can see it today in the popularity of QR codes. Frankly, every barcode, sensor and even physical space has become an opportunity to connect, sort and share relevant, rich information in real time. Organizations must be mindful of how they sort and share information -- they need to help consumers tell stories, make the data more meaningful to individual audiences or help consumers benefit from their own stored information (tracking your exercise goals or journaling on a particular subject matter). Communications today has become more complex to deliver, because it needs to live easily at the consumer level where it can be individualized. A broad-brush approach simply will not do. Find ways to share, filter, sort and visualize the data for your customer/consumer, and you'll soon see them leaning on you more often.